Canoeing descend across the Sella river. 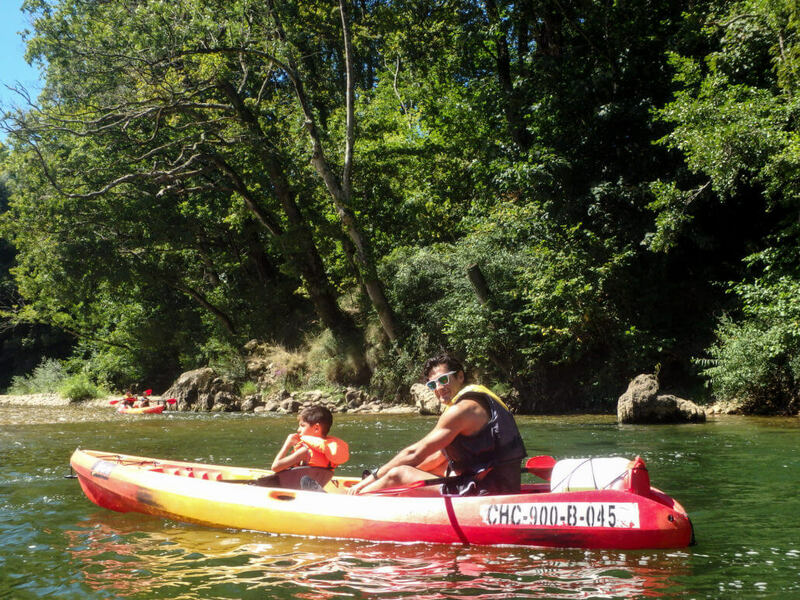 This activity gives you a chance to try out one of the most popular and fastest growing water sports ever. This funny experience will gets you from Arriondas to Llovio through 15km (9.3 miles) descending by Ribadesella. 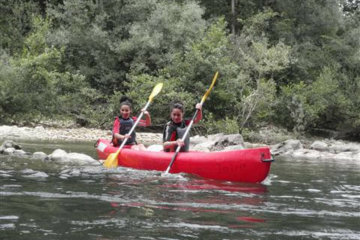 This place is perfect for canoeing trip down the lovely River Sella with a picturesque scenery and ideal water conditions. 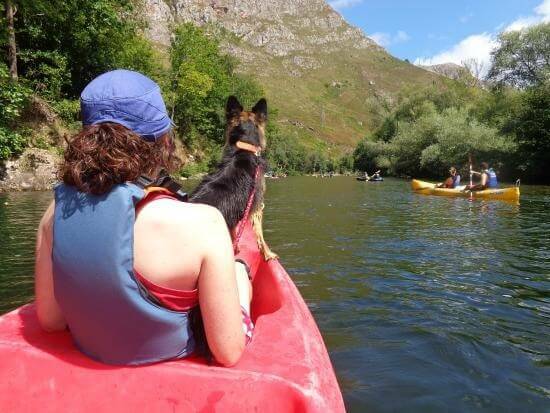 All sessions are tailored either for complete beginners or for those with some previous experience to ensure everyone and has enjoyable and constructive time on the water. 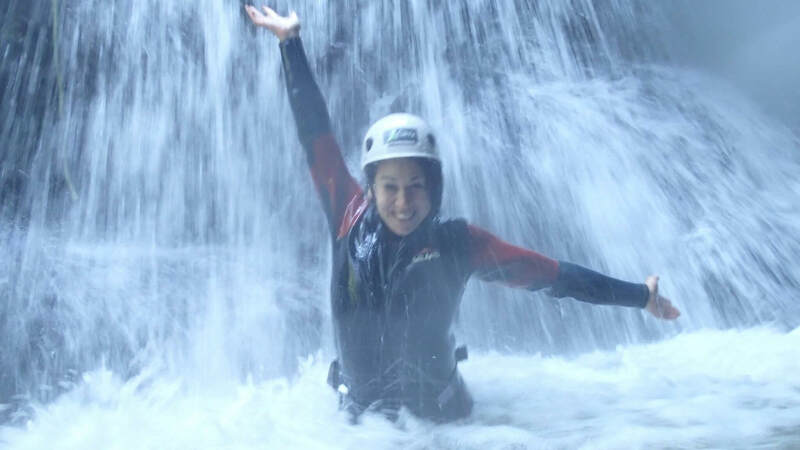 And the adventure have not finish yet, you will have on this offer a half day canyoning activity this is going to be a good experience for being introduce on this type of activity through water ravines that will involve you running down wet slabs of rock, jumps into pools and slides we make our way down the canyon. This canyon is an easy level that can be perfect for beginners or for families with children. For this reason this canyon is highly recommended. Actv meetings are between 10.30am until 12.30pm in Canoeing activity. 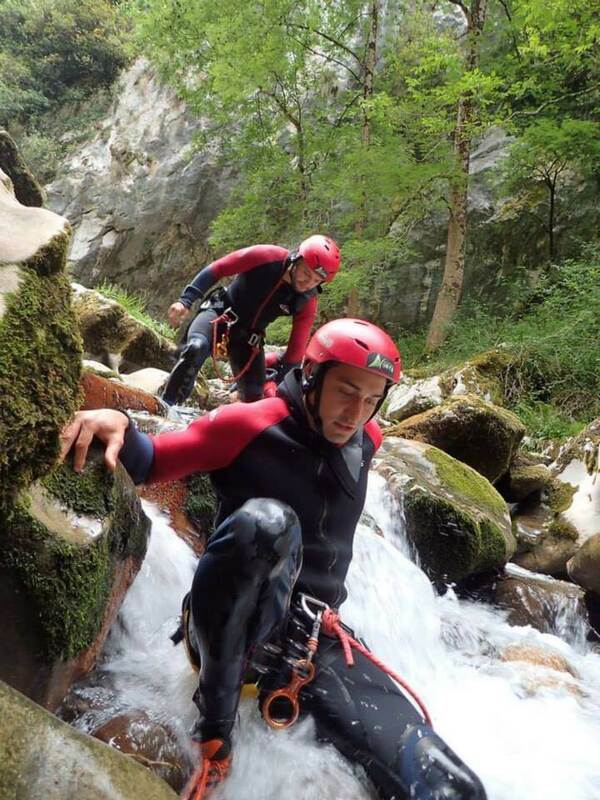 Canyoning activity, meeting time can be at 3pm the same day or 9.30am the day after.